An extra £10 million has been set aside in the Council’s Housing budget (Housing Revenue Account) to improve our estates and council homes. 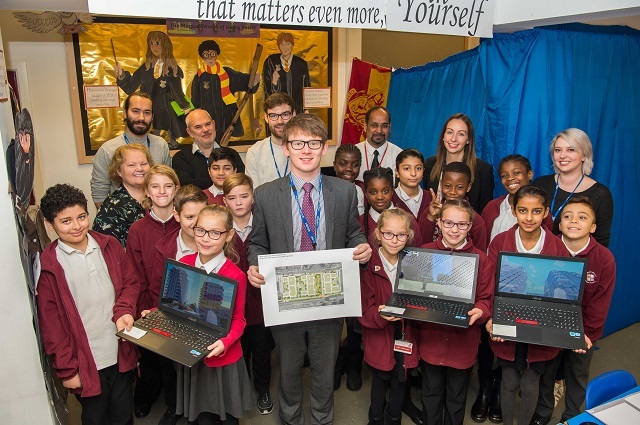 Primary school pupils road-test and improve estate design with the best ideas to be considered by Wates Residential and Havering Council for £1bn scheme. Havering Council has continued enforcement action, issuing £261,750 in penalty notices to criminal landlords. Havering Council has issued £55,000 in penalty notices to rogue landlords across the borough over the last two months. Mercury Land Holdings prepare for the construction of 44 high-quality homes in the heart of Hornchurch. 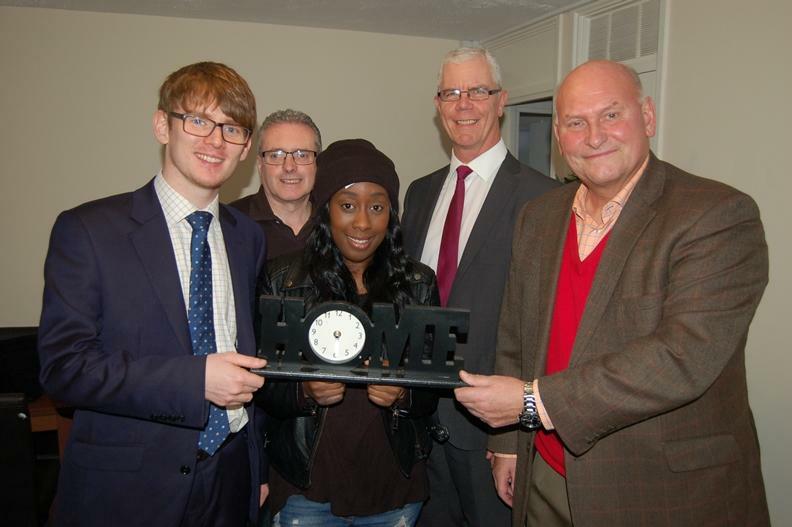 A new centre for Havering residents in Collier Row has had its official opening. A ribbon- cutting and opening event took place at the impressive new building on Friday 2 February. 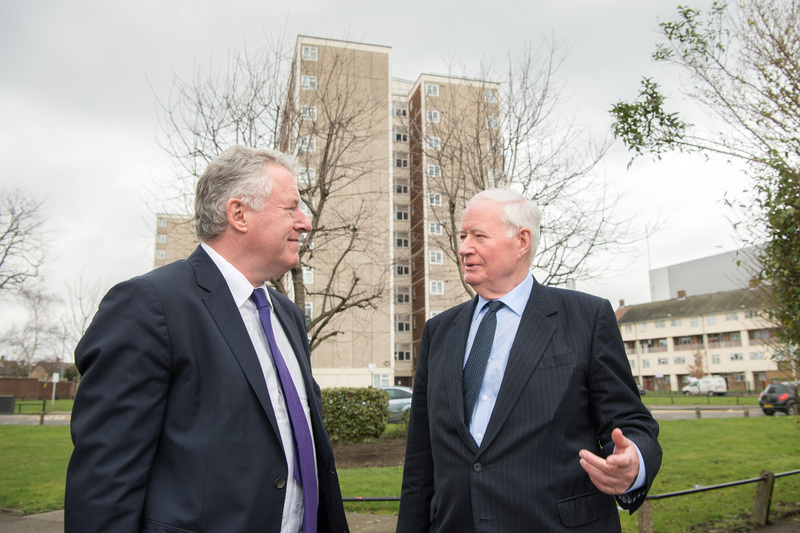 Havering Council has appointed a preferred bidder to deliver a regeneration project set to transform the borough’s housing stock. 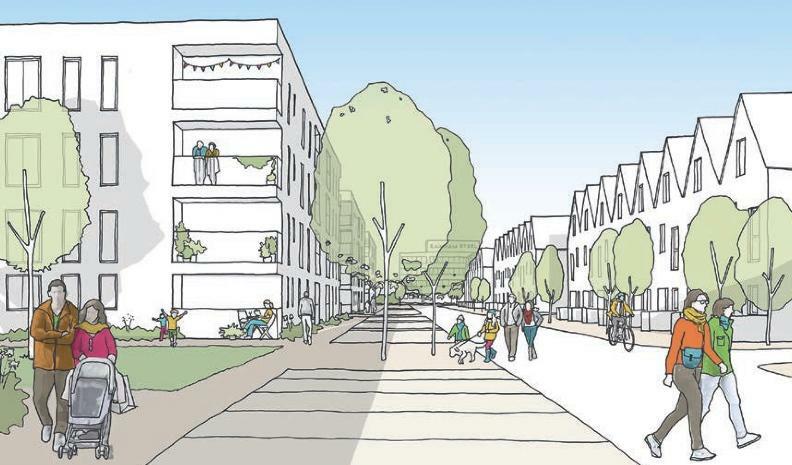 Havering Council’s cabinet last night (Wednesday 13 December) approved plans to appoint Notting Hill Housing Trust as its Joint Venture partner to deliver a regeneration project that will transform the south of the borough. 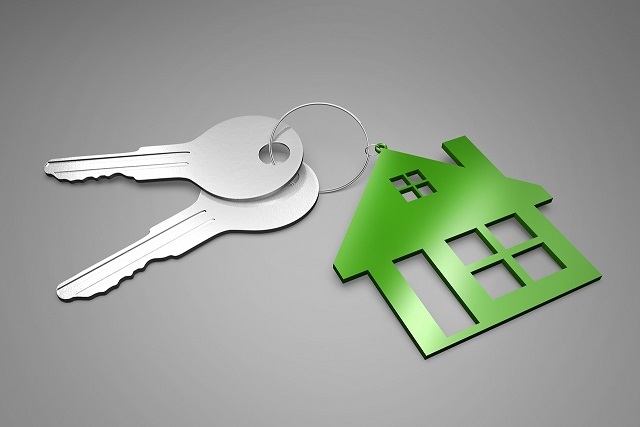 A crackdown on subletting and other types of tenancy fraud has seen 53 homes recovered, saving Havering Council more than five million pounds. Havering Council tenants and leaseholders will be able to talk to Deputy Leader of the Council and Cabinet Member for Housing, Councillor Damian White at a Housing Surgery in Cranham. Havering Council’s crackdown on residents who don’t allow access for gas safety checks has received backing from Barkingside Magistrates Court. 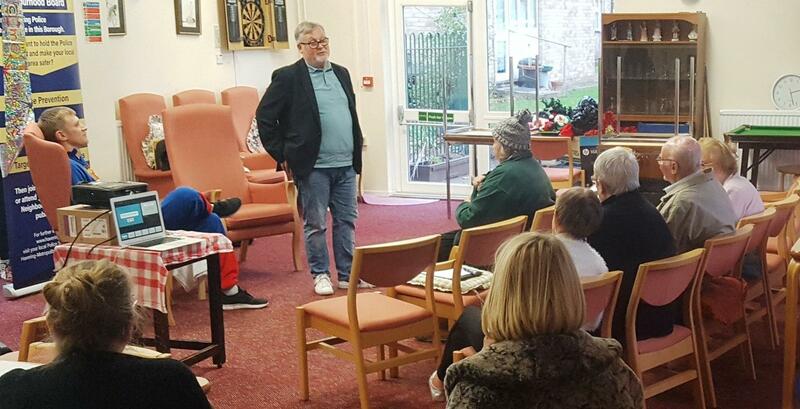 A well-attended Annual General Meeting (AGM) for the PETRA TMO (Tenant Management Organisation) this week saw residents praise the officers and staff for the high standards on the Hornchurch estate. Dozens of residents from Romford’s Waterloo Estate came to a special Family Fun Day on Saturday 23 September. Residents are invited to join a Housing Surgery in Romford. Residents of Garrick House in Hornchurch were busy baking last week but their inspiration wasn’t the Great British Bake Off but fellow resident Mrs Eileen Burnell. 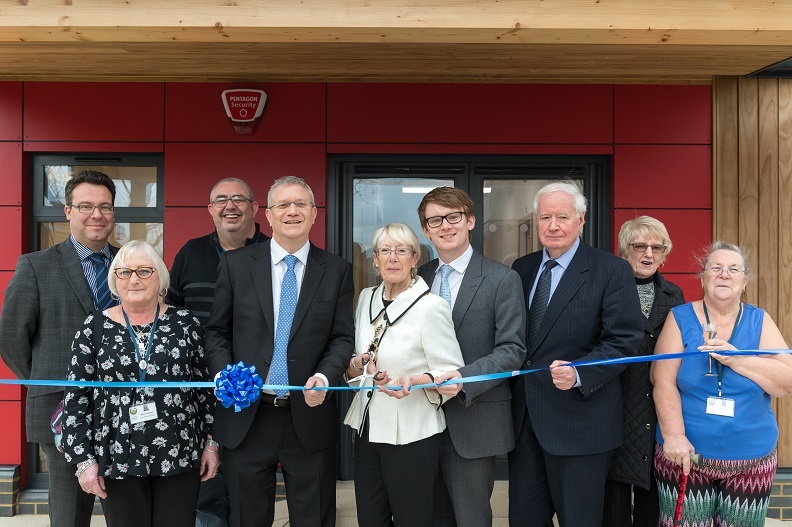 Building has finished and residents were able to see inside the new Sapphire Jubilee Community Centre in Collier Row this week. Havering Residents looking for a new job for 2017 are being offered the chance to get the right skills to succeed at interview when Breyer Group run a bespoke workshop on Thursday 28 September 2017. Havering Council and London Fire Brigade are joining forces to run a Fire Safety Week from Monday 4 September until Friday 8 September 2017. 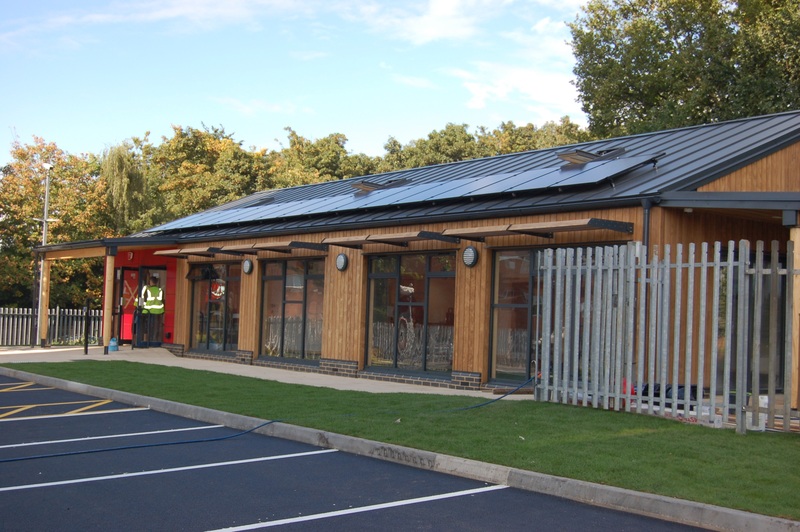 Friday 1 September 2017 will be a day of celebration in Collier Row when residents on the Highview estate will be able to see inside their new Sapphire Jubilee Community Centre for the first time. Havering Council has turned a park bench from green to bronze to honour local Paralympian Amy Marren. Havering Council has received backing from Barkingside Magistrates Court to force entry to properties where Gas Safety Certificates have not been produced. 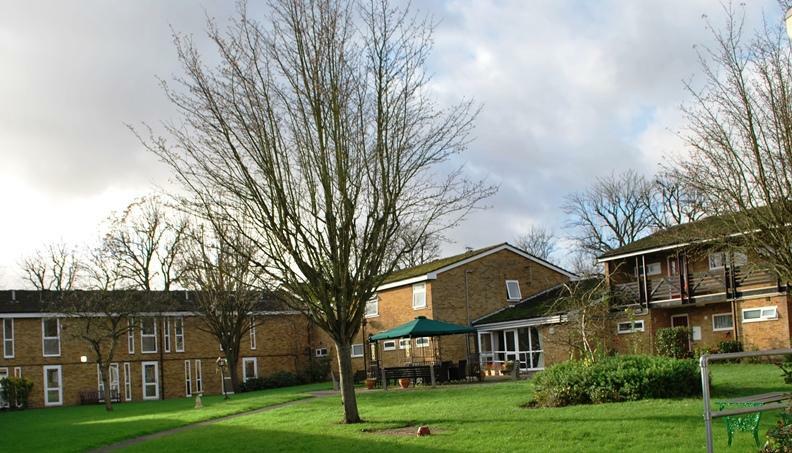 Havering tenants are being given a chance to have their say at a Housing surgery in Hornchurch. Havering residents wanting to comment about housing issues in the borough have got three extra opportunities during August. More than 12,000 Havering Council tenants and leaseholders will be receiving a survey this week to find out their views on the Council’s Housing Services. 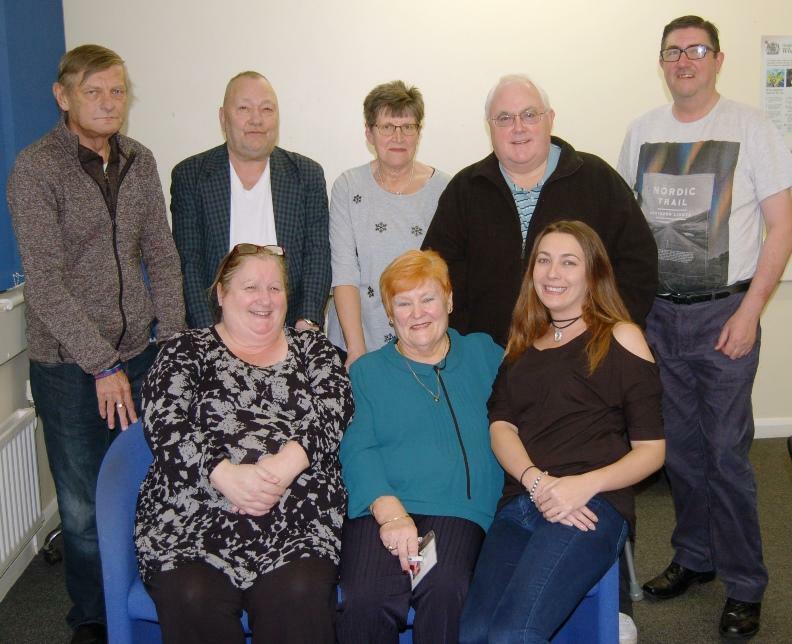 Residents living in Harold Hill have given a vote of confidence to the BETRA TMO Committee by re-electing them unopposed at the organisation’s Annual General Meeting held in Barnstaple Road. Havering Council Housing Services is launching a new Job Club at Hornchurch Library on Thursday 3 August 2017. Havering Council is urging all residents to brush up on their fire safety after writing to more than 12,000 Council tenants and leaseholders. A team of volunteers recently joined staff from DELTA TMO and Havering Council Housing Services to make a series of cuts at the DELTA TMO car park in Elvet Avenue, Gidea Park and everyone was pleased. Havering Council’s Green and Clean campaign will be coming to Hillrise Road in Collier Row on Friday 14 July 2017. Councillor Damian White addresses fire safety in Council homes in the following letter. 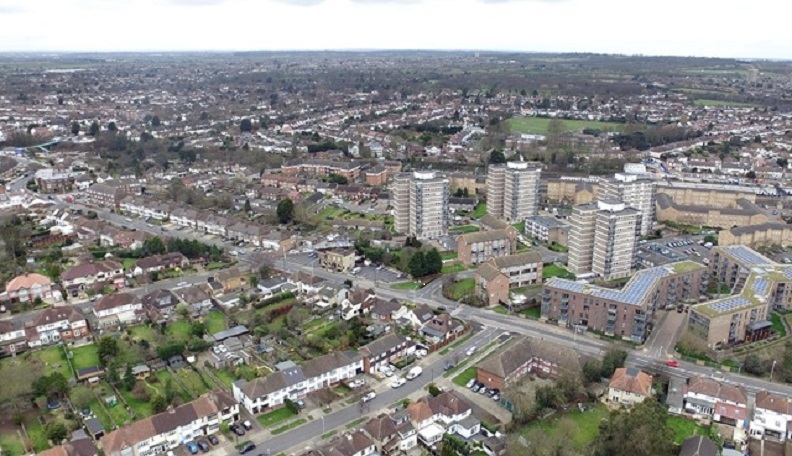 Residents in Havering Council’s high rise flats are being reassured that fire risk assessments taking place from Tuesday 20 June until Thursday 6 July are pre-planned. Havering’s dog owners can get their pets health checked and the animals micro-chipped at no cost during a special event being held in Romford. Havering Council’s Green and Clean campaign will be coming to Durham Avenue and Elvet Avenue in Gidea Park on Thursday 22 June 2017. 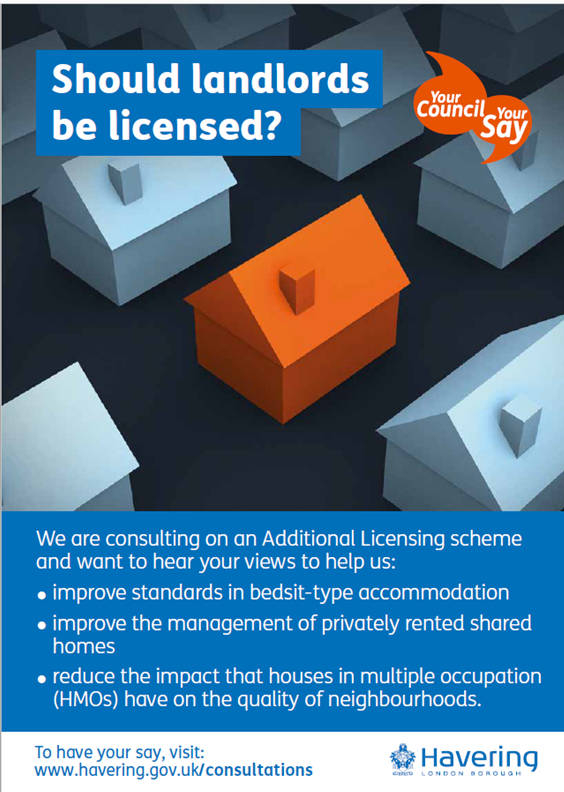 Havering Council calls on all local residents, landlords and managing agents to have their say on the council’s proposal to introduce an Additional Landlord Licensing scheme. 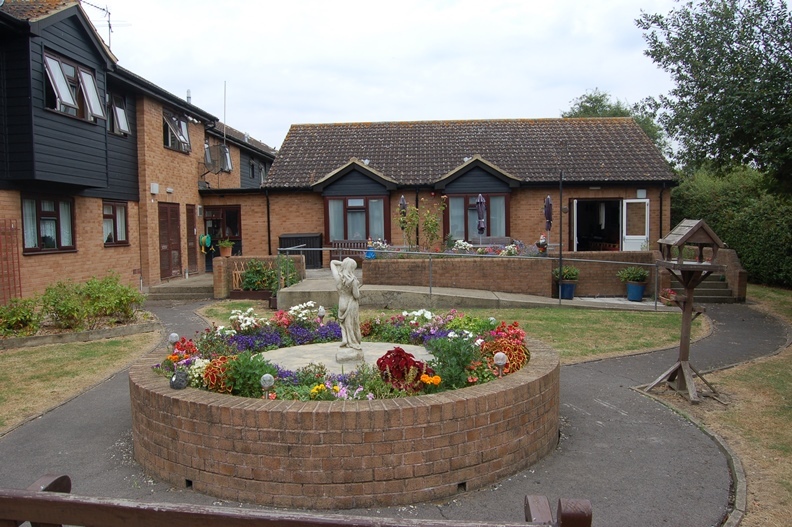 Fifteen members of 2nd Cranham Cub Scout Pack got dug in to help improve the gardens at Brunswick Court sheltered housing scheme in Cranham on Tuesday 9 May 2017. Havering Council’s Green and Clean campaign will be coming to Hacton Lane in Hornchurch on Wednesday 31 May 2017. Havering’s dog owners can get their pets health checked and the animals micro-chipped at no cost during a special event being held in Rush Green. Havering Council’s tenants and leaseholders are being challenged to help make the borough even more beautiful with the launch of this year’s Housing in Bloom competition this week. 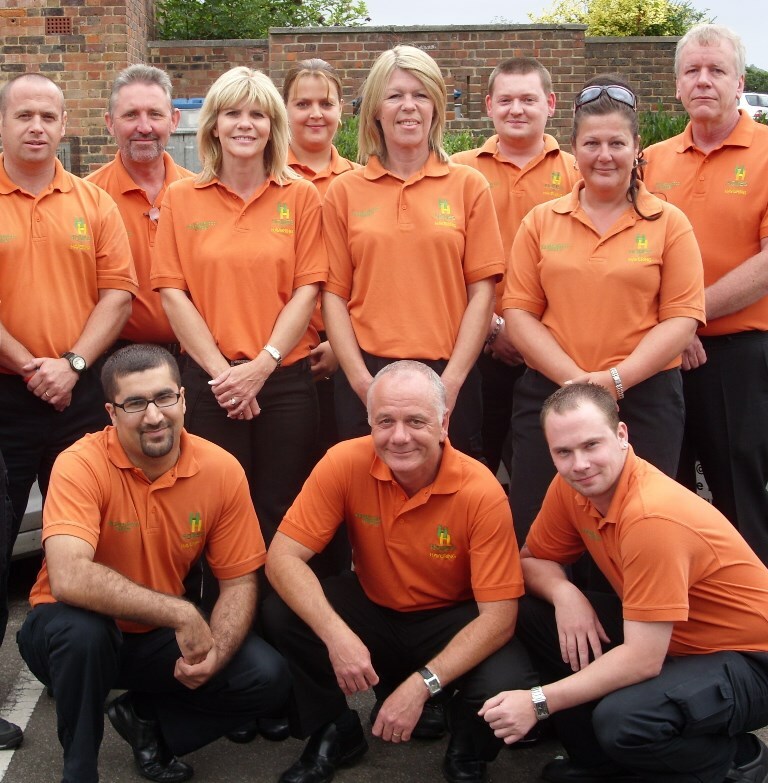 Havering Council is celebrating 10 years of its Community Wardens this week. The Spring chicken was busy in Collier Row this week when Highview Residents’ Association held its Easter event for local children. 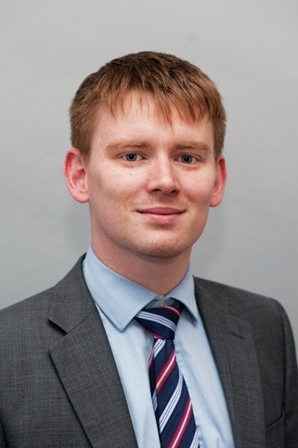 Havering Council tenants and leaseholders will be able to talk to Deputy Leader of the Council and Cabinet Member for Housing, Councillor Damian White at a surgery in Hornchurch. 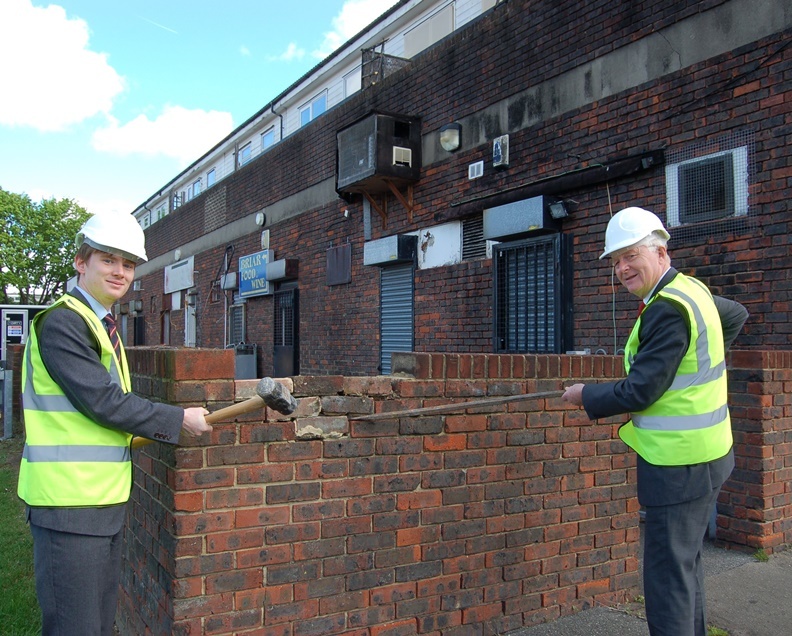 The first bricks fell this week as work began to prepare a site in Briar Road, Harold Hill where 46 new homes and two new shops will be built as the latest phase of the Council’s Housing Programme. Havering’s dog owners can get their pets health checked and the animals micro-chipped at no cost during a special event being held in Hornchurch. Havering Council’s Green and Clean campaign will be coming to Artesian Close in Hornchurch on Friday 28 April 2017. 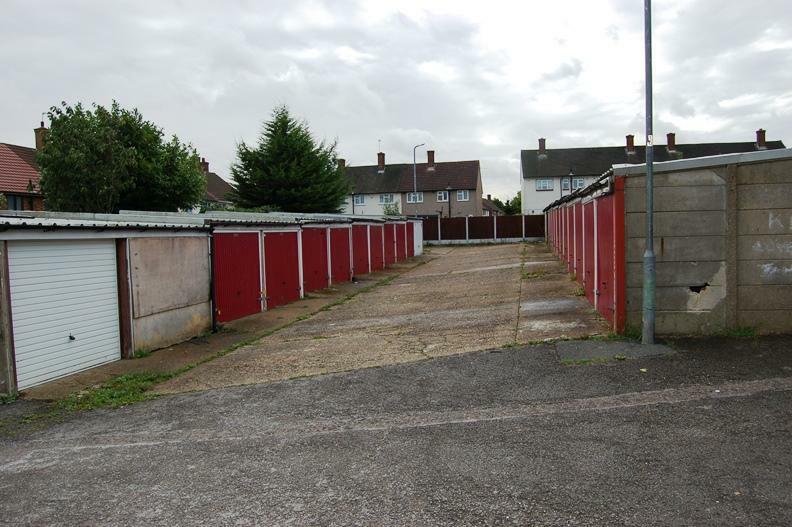 Work is due to start this week on building 46 new homes and two new commercial units in Briar Road, Harold Hill as the latest phase of Havering Council’s Housing Programme gets underway. 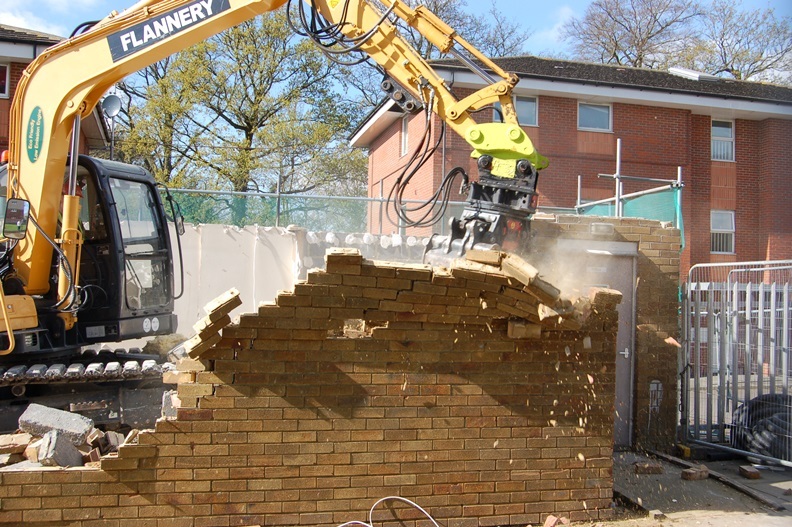 Demolition of the old community centre at the side of Highfield Tower, Hillrise Road, Collier Row, begins on Monday 3 April as the next stage in providing a new facility on the site. Havering’s dog owners can get their pets health checked and the animals micro-chipped at no cost during a special event being held in Harold Hill. 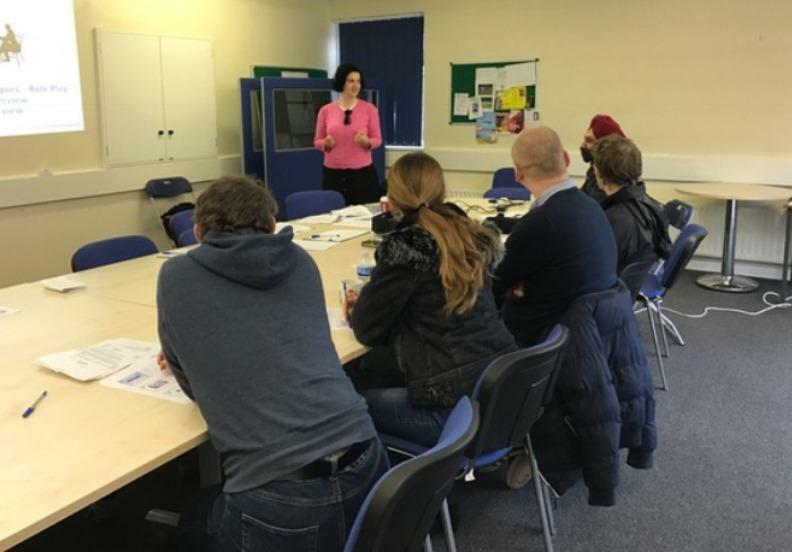 Job seekers in Collier Row are booking into a new venue from this week while a new Community Centre is built in Hillrise Road. Plans to redevelop a number of sites along the A1306 (New Road) in Rainham take another step forward next week with a public consultation and exhibition. 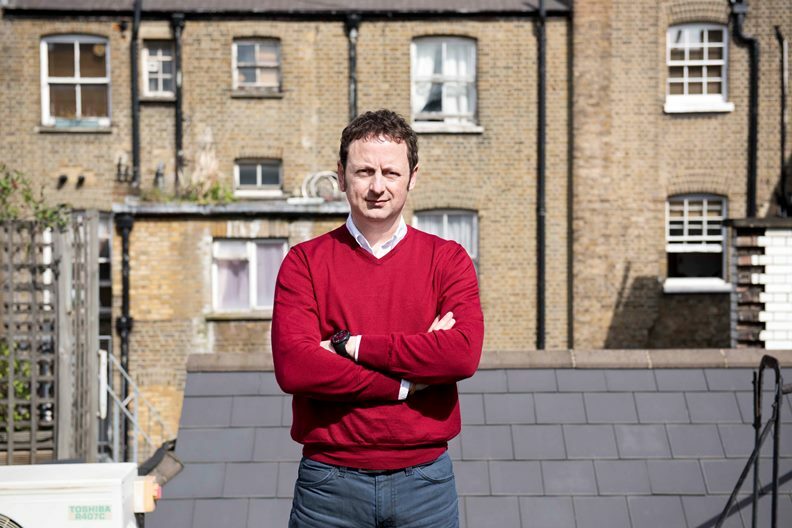 Consumer champion Matt Allwright is back on the job, joining the ranks of Britain’s housing enforcers. These are the men and women on the front line in the battle between landlords and tenants. Havering residents have a last chance to step back in time and share their memories of Havering at two events being held in Hornchurch. 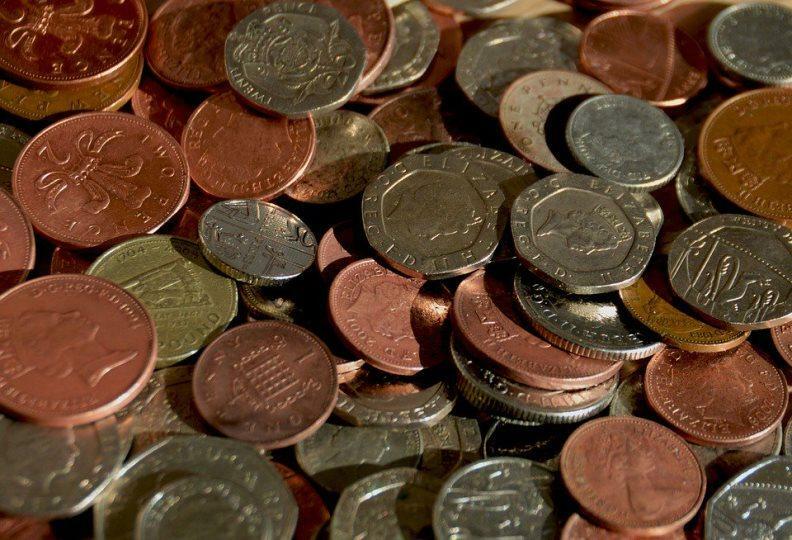 Havering Council is set to propose a one percent reduction in Council house rents from April and confirm that four weeks during the year, including two weeks over Christmas, will remain rent-free. 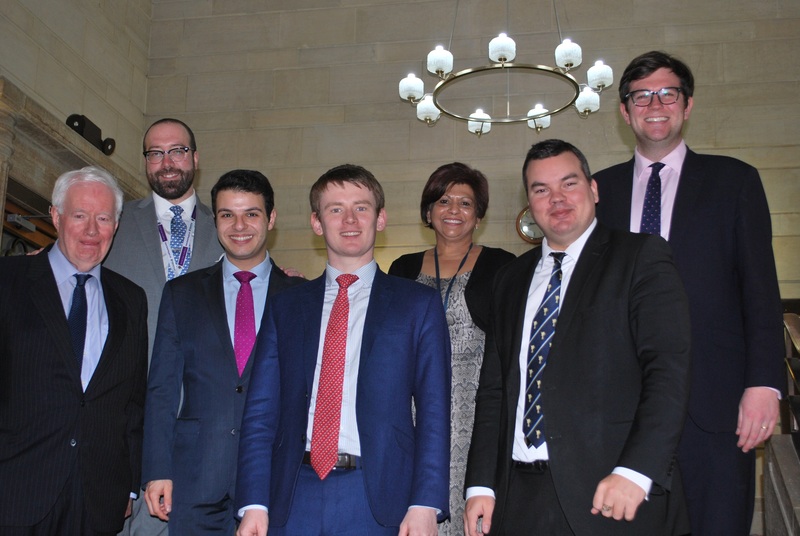 A team has been appointed by Havering Council to help regenerate 12 sites across the borough. 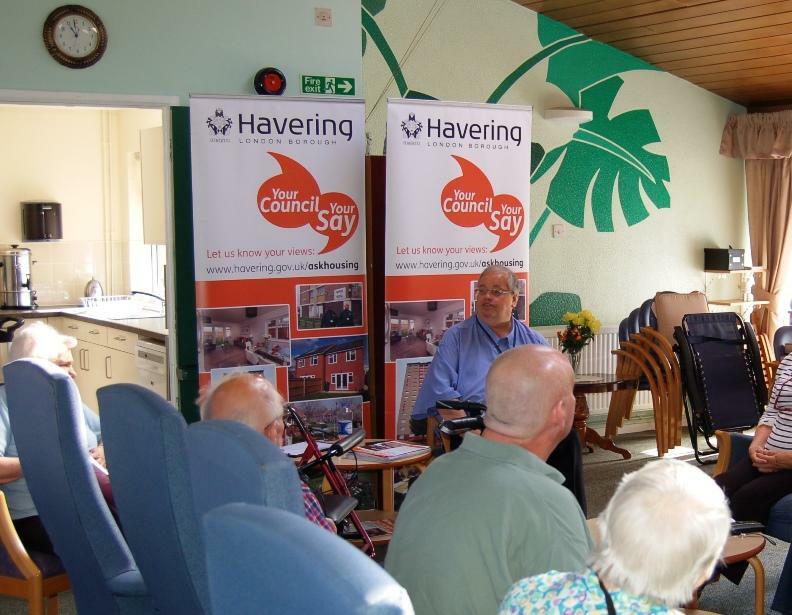 A multi-million improvement scheme for 12 sheltered housing schemes across the borough will be discussed at Havering Council’s Cabinet meeting on Wednesday 8 February. On Monday afternoon (23 January) there was an explosion at a block of flats called Bridge Point on the Southend Arterial Road near the junction with Ardleigh Green Road. Plans to transform Romford town centre with new homes and workspace have moved forward after Havering Council announced that it is in discussions to enter into a joint venture. Havering Residents looking for a new job for 2017 are being offered the chance to get the right skills to succeed at interview when Breyer Group run a bespoke workshop on Monday 23 January. Havering residents are being asked to “Remember When…..?” at six events across the borough starting on Tuesday 24 January in Harold Wood. Telephone scams, doorstep scams and email scams often target the older generation but Havering’s residents should soon be able tell the scammers where to go. 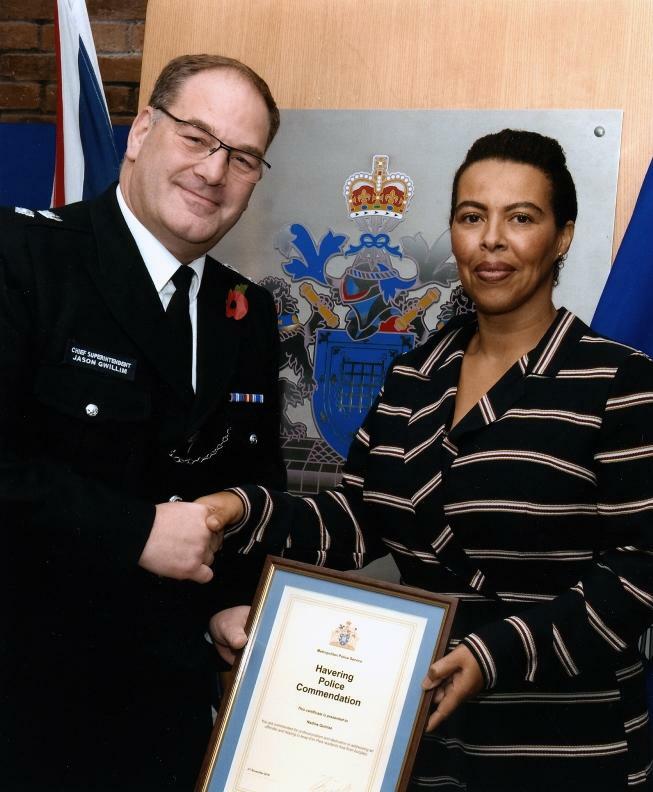 One of Havering Council’s Tenancy and Neighbourhood Services Officer has received a commendation from the Metropolitan Police for her work with vulnerable families in the borough. 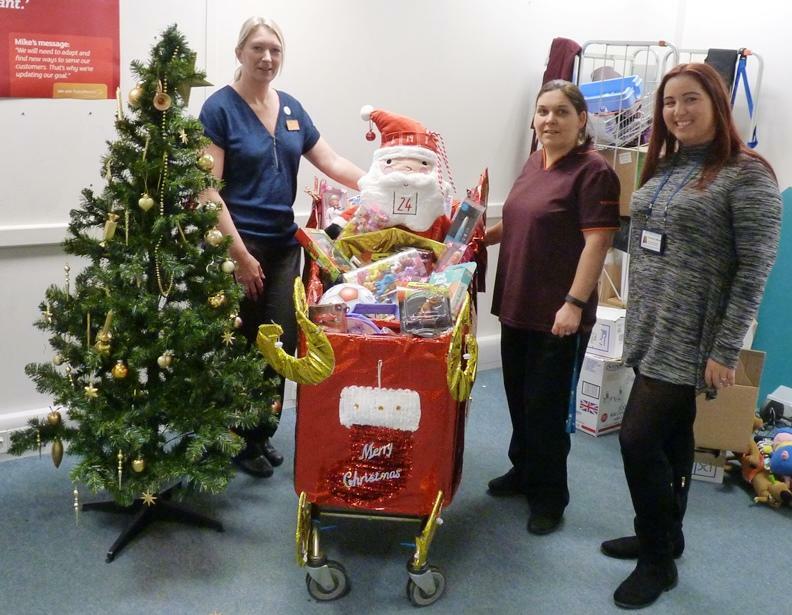 Residents of Havering’s three hostels will have a bumper Christmas thanks to staff and management at Sainsbury’s in The Brewery, Romford. There’s no place like home and for the first time in three years a flat in Mountbatten House, Gidea Park has been brought back into use as a family home. Work is starting this month on a £4 million scheme to build 18 new affordable homes at Kilmartin Way, Elm Park, Hornchurch. Residents living in Elvet Avenue and Durham Avenue, Gidea Park, have elected their new Management Board for the next year. When you’re looking for work it’s hard to know what employers will want to see on your CV, on an application or at interview. 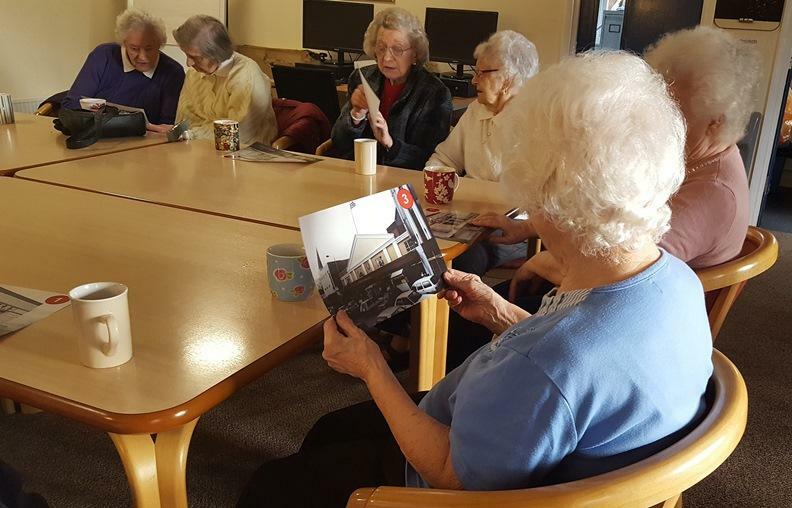 Some of Havering’s older residents are now ready to deal with telephone, doorstep and email scams thanks to a play by Arc Theatre Group which took place recently at Garrick House in Hornchurch. 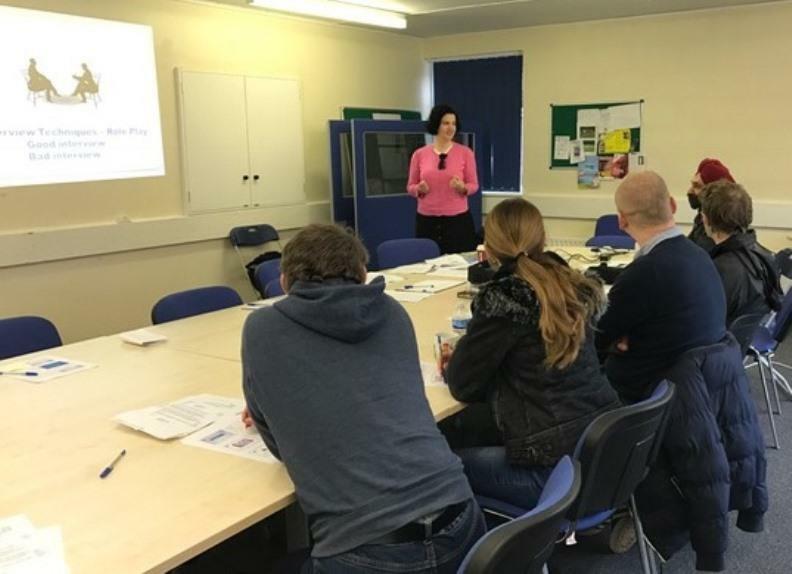 Havering Council is providing an independent help and advice service for residents in the 12 areas within the Housing Regeneration Programme. Work is due to start this week on building five new family homes in Dewsbury Road, Harold Hill as the latest project in Havering Council’s house building programme. The latest scheme in Havering Council’s ambitious programme to build 3,500 new homes in the borough was officially handed over to the Council this week. Havering’s Deputy Mayor, Councillor Linda Van den Hende, officially opened the five new scooter sheds installed at Cotton Court, Romford, at a special ceremony in November. More than 40 children brought their families to Highview Community Hall for an afternoon of Halloween fun and games on Friday 28 October.